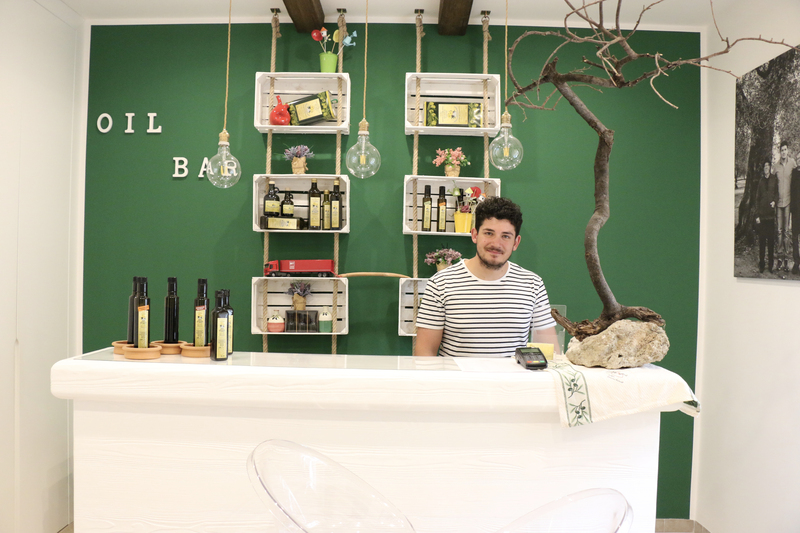 If you live in our splendid earth or desires to include us as it covers of your unforgettable vacation in the Valley of Itria, you can come to directly find us in firm where you will be welcomed in our Oil Bar. Do you want to live the experience to produce your Oil? 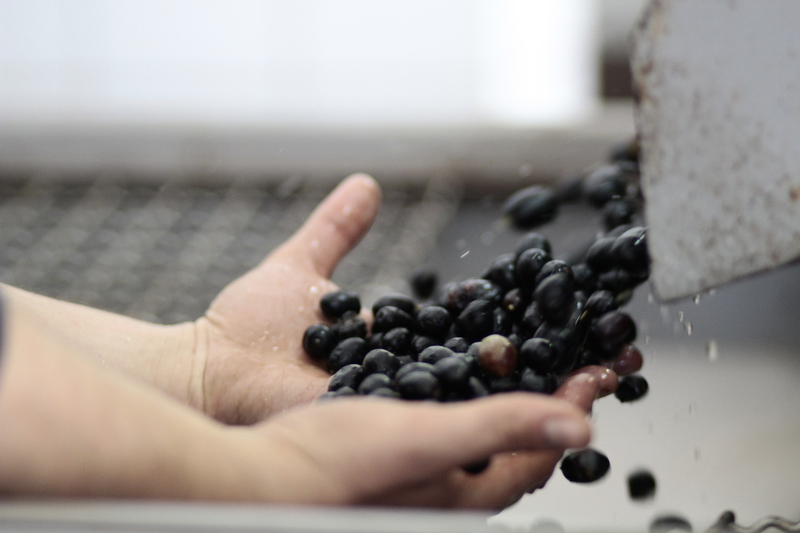 You come to find us and we will offer you a personalized and emotional service to live that magic moment of the “to make the oil.” From us, the art of the milling becomes a real rite, ancient, intense, fascinating. 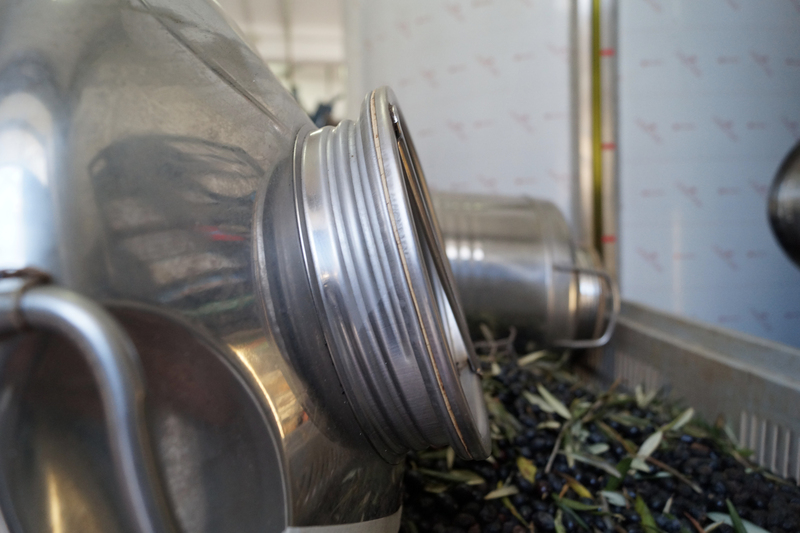 In our mill, you can also take care and live the moment of the packaging of your oil. We will follow you in the step about personalization of the label and in the choice of the packaging and the formats. Besides we will verify, that all the normative in force are respected in subject. The result will be a special gift for you and your darlings, because fruit of love and passion. If you have a business and desires to differentiate you from the competitors instead, choose our service of personal labelling and you surprise your clients with a quality product.